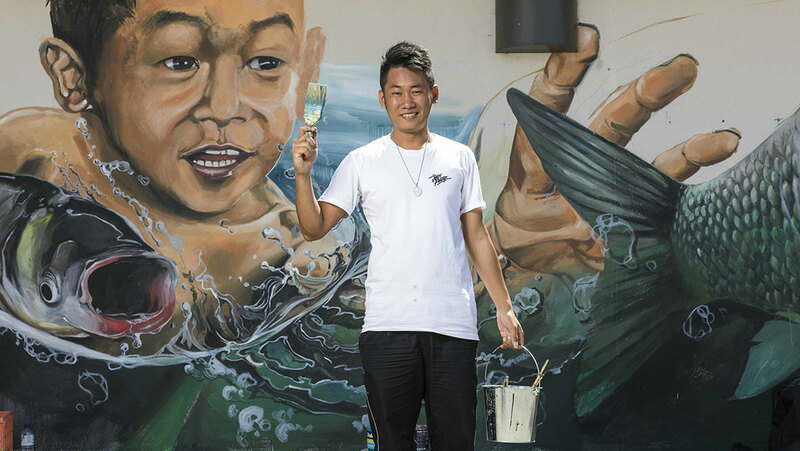 Pictured: Artist Leonard Siaw with his artwork at the 2018 Wall to Wall festival. The event now attracts thousands of visitors to Benalla each March who come to see large scale wall art created by leading Australian and international artists. One of the largest and fastest growing global tourism trends is in cultural tourism. Recognising the importance of this emerging market, Tourism North East in March this year commissioned Quantum Market Research to conduct research into identifying key segments of ‘cultural tourists’ and understanding their motivations and barriers to visiting the region.  This research provides insights that can inform future product development and marketing decisions for High Country businesses and grow their capacity to provide cultural and creative experiences and products that will attract visitors. Tom Leslie and Fiona Wong from Quantum Market research will be presenting the findings of this research in a presentation at Mokoan Hub and Cafe, Winton Wetlands, on Wednesday 1 August at 10am. To book, click here. Following this presentation you are invited to sign up for a small group session looking at interpreting these findings and discussing how they could be applied to your own business / event / organisation.